It is no surprise this time of year is my FAVORITE. There is not a time that compares to it. This holiday season is one filled with so much love and joy—my heart feels extra happy and grateful. I have explained to him that Santa can only bring him a few toys. But I have to say making note of which toys are his favorite helps us with figuring out what to get him. Generally speaking he likes cars and super heroes right now. Of course, I also want him to have learning “toys.” Thankfully, Kohl’s has a great selection. 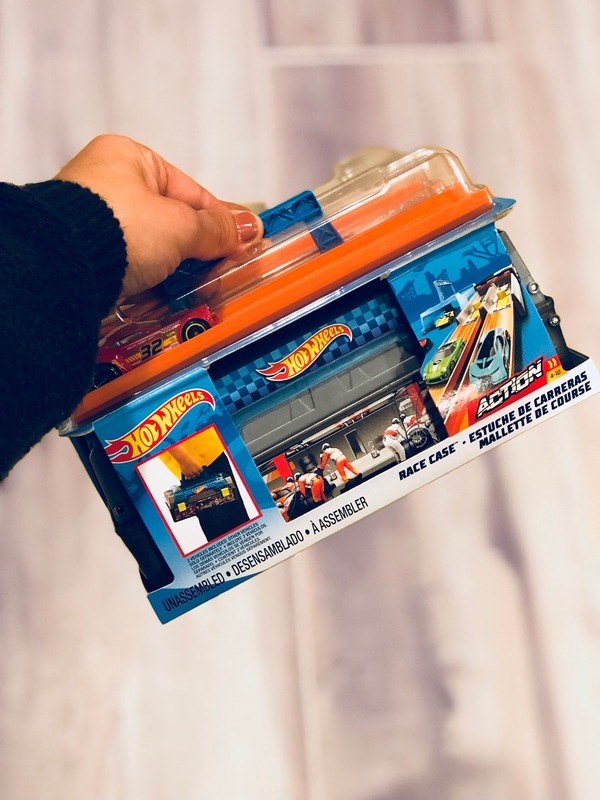 That’s why we’ve gotten him the Hot Wheels Race Case, as well as the Melissa & Doug Shapes Chunky Puzzle. 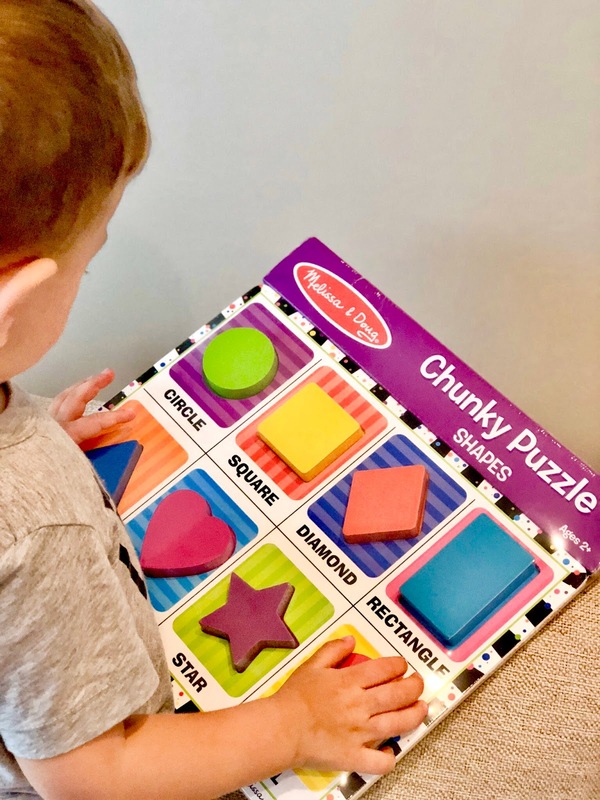 We’ve already given him the puzzle so he can practice shapes in the meantime but we’re saving the Race Case for Christmas. As for our little guy, at just seven months he’s happy as can be with whatever toys we give him. He especially likes colorful toys and ones that make noise. 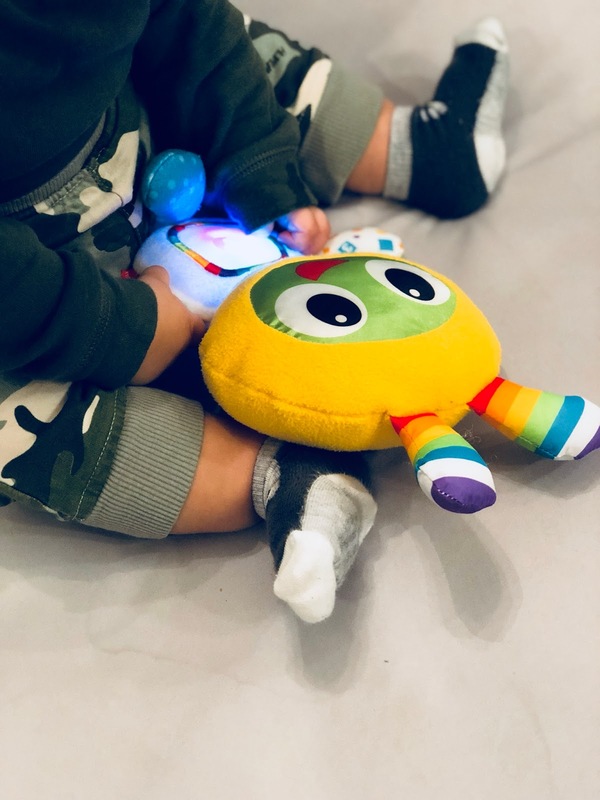 That’s why we got him his very own Fisher-Price Bright Beats Groove & Grow BeatBo Plush (his big brother has one too from when he was a baby). We’ve already given it to him so he can play with it ...and not have his brother’s snatched away. 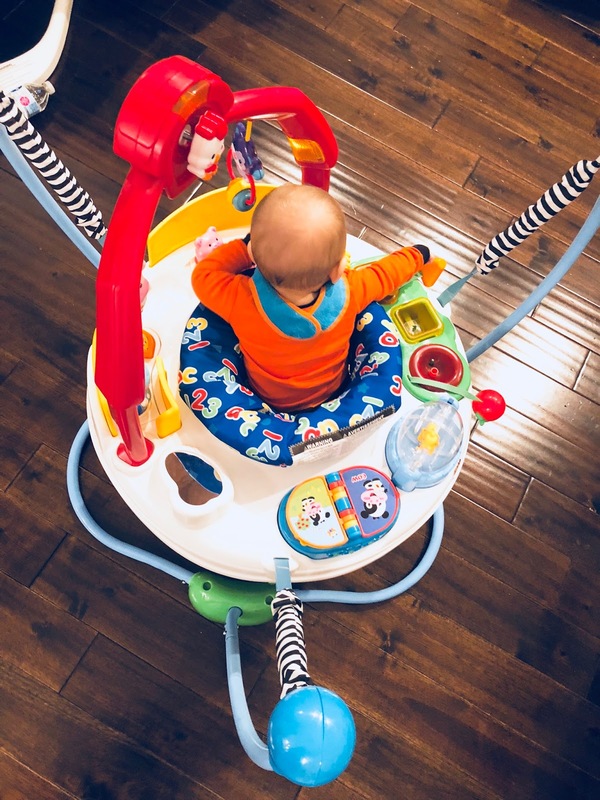 He also loves bounding in his new Fisher Price Laugh and Learn Jumperoo—it keeps him entertained and exercises his legs for 10-15 minutes at a time. We got him the Fisher Price Laugh & Learn Singin’ Soccer Ball, as well, and are saving that for Christmas —despite S trying to keep it for himself and open it! I have a feeling they’ll both play with it. Kohl’s also has a wide selection of Disney Princess and LEGO kids’ toys. I am so excited for our kiddos to open their remaining toys because I see how happy the ones they’ve already received have made them! So, be sure to check out Kohl's for your holiday toy shopping! As an added bonus you can earn while you shop. If you shop during a Kohl’s Cash earn period, you get $10 Kohl’s Cash for every $50 you spend. You can earn it on anything and anywhere you shop—in store, at a kiosk or online!